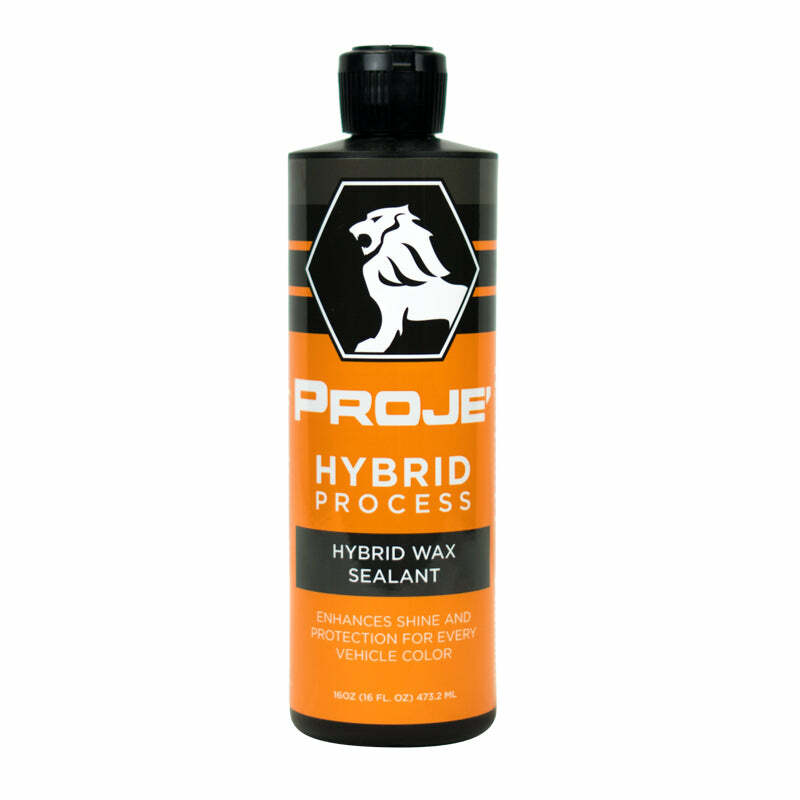 The Hybrid Process Complete Kit is all about the best possible protection and maintenance for your vehicle's painted surfaces. 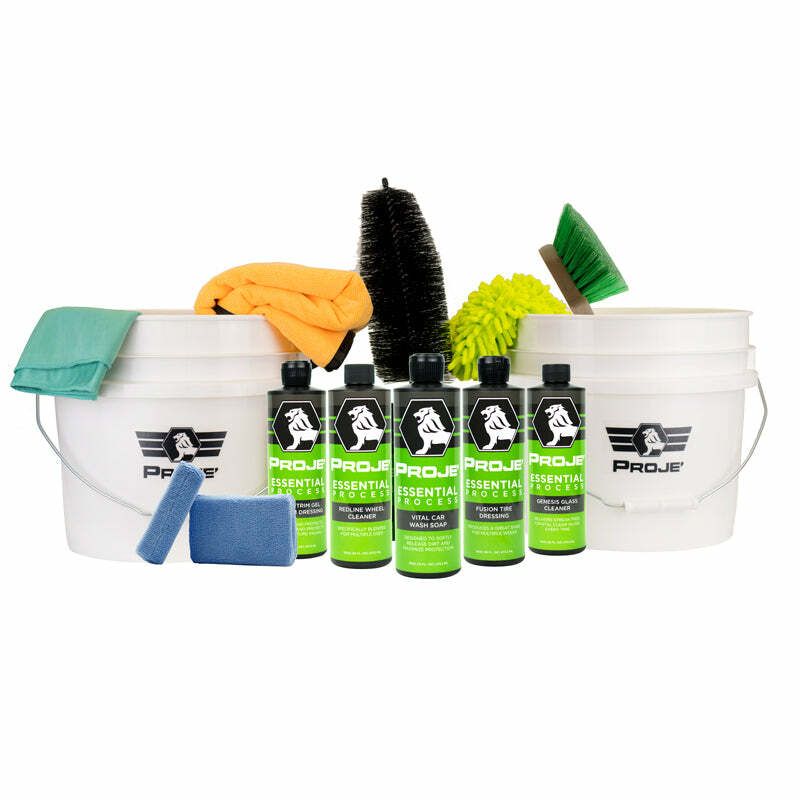 Surge Quick Detail Spray has been designed with efficiency and results in mind. 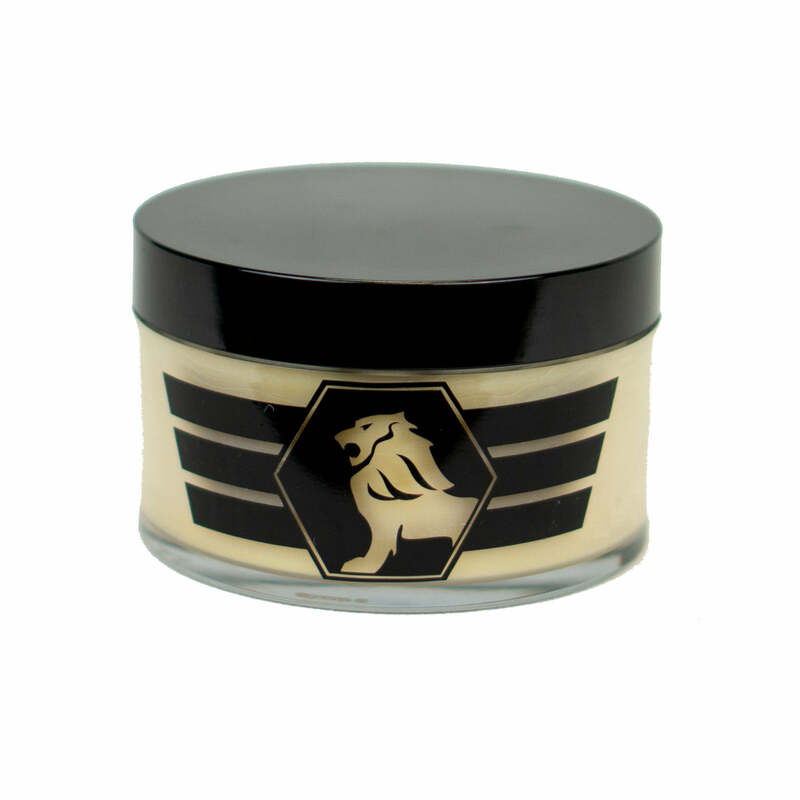 This simple-to-use formula has been specifically developed not only to enhance shine, but also rejuvenate the existing surface, leaving behind that freshly waxed look. 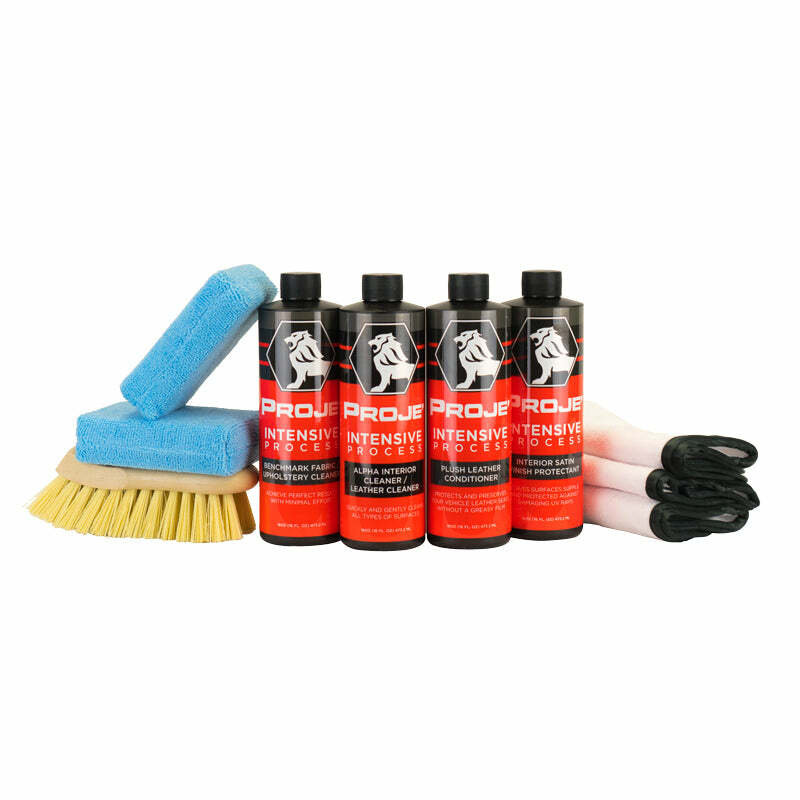 Surge Quick Detail Spray is a dynamic product; use it as a final wipe down or as an in-between maintenance spray to clean off light layers of dirt. 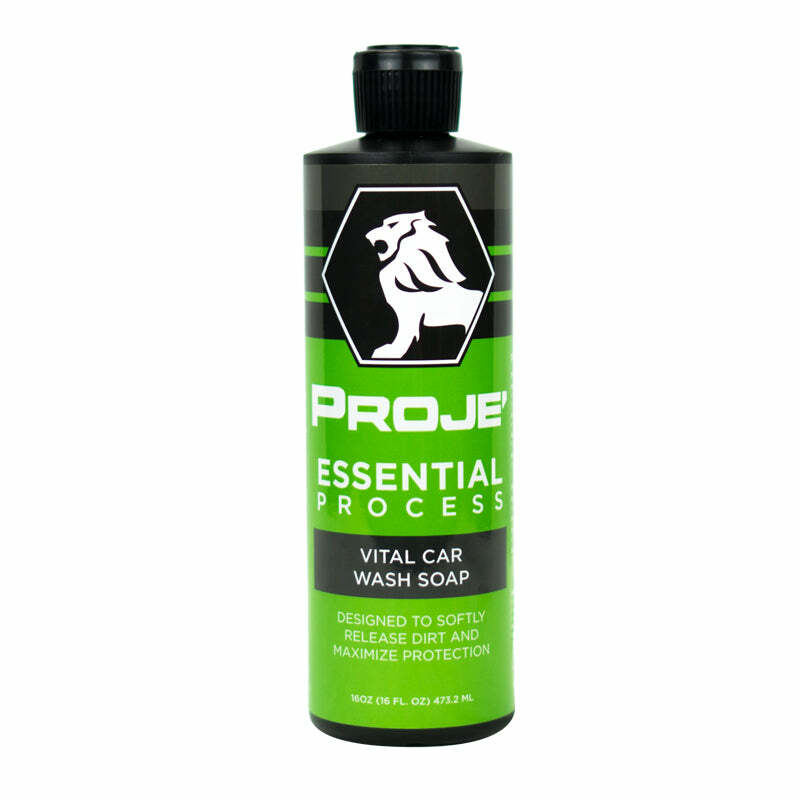 Loaded with high-end Brazilian Carnauba wax, Old School Paste Wax really lives up to its name. Designed with nostalgia in mind and blended with the finest ingredients, Old School offers an experience that is only exceeded by the shine it produces. 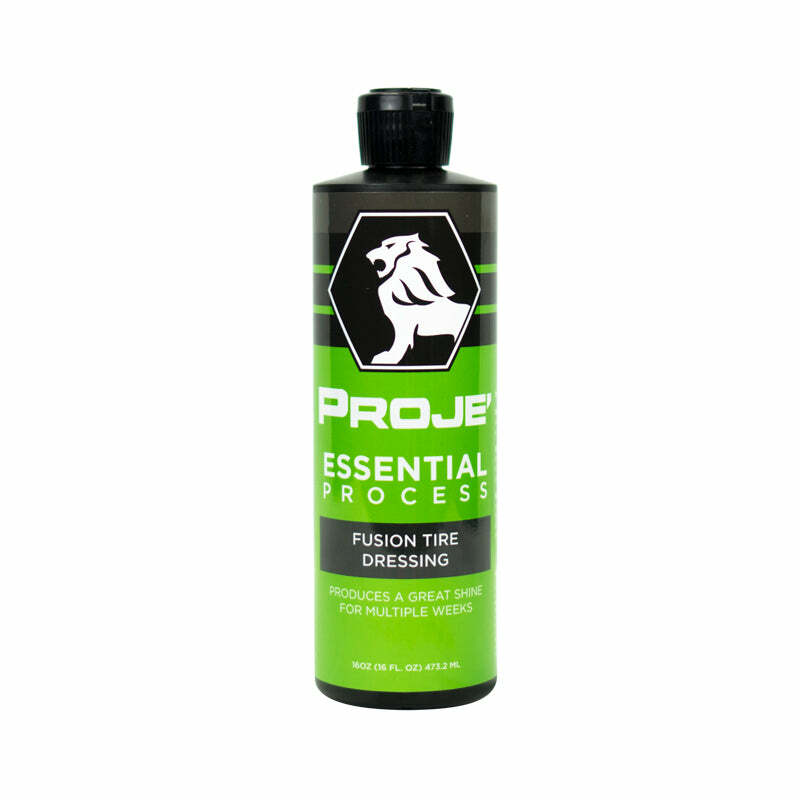 It’s safe and effective on all glossy paints and clear coats! 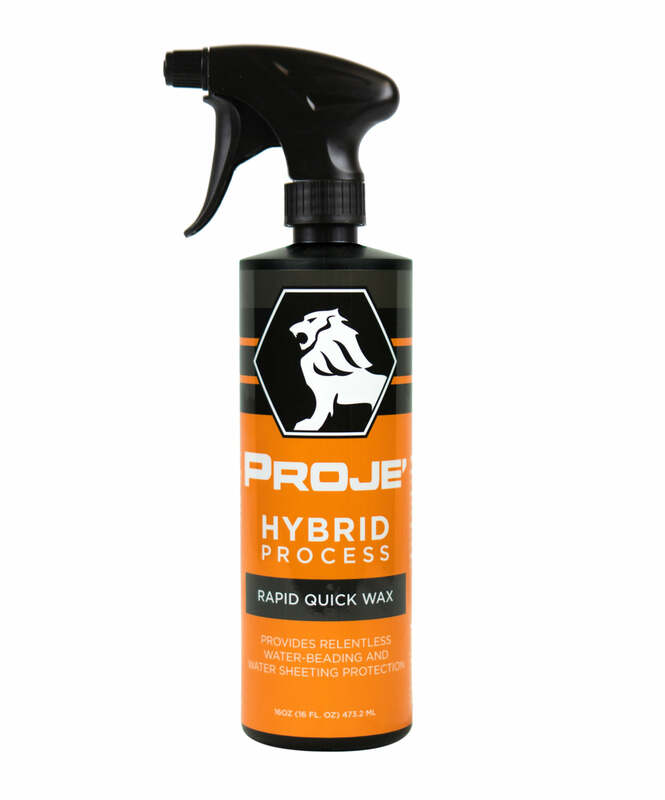 Hybrid Wax Sealant is a unique blend that gives the best protection possible to your car’s surface. This full polymer synthetic formula enhances shine and protection for every vehicle color. Hybrid Wax Sealant is special in the fact that it bonds directly with the surface creating a strong barrier against water spots, road grime, fallout and industrial contaminants for up to 12 months, so you get a great looking shine for a whole year! Rapid Quick Wax utilizes advanced hydrophobic polymer technology to provide relentless water beading and water sheeting protection that lasts for weeks and even months. 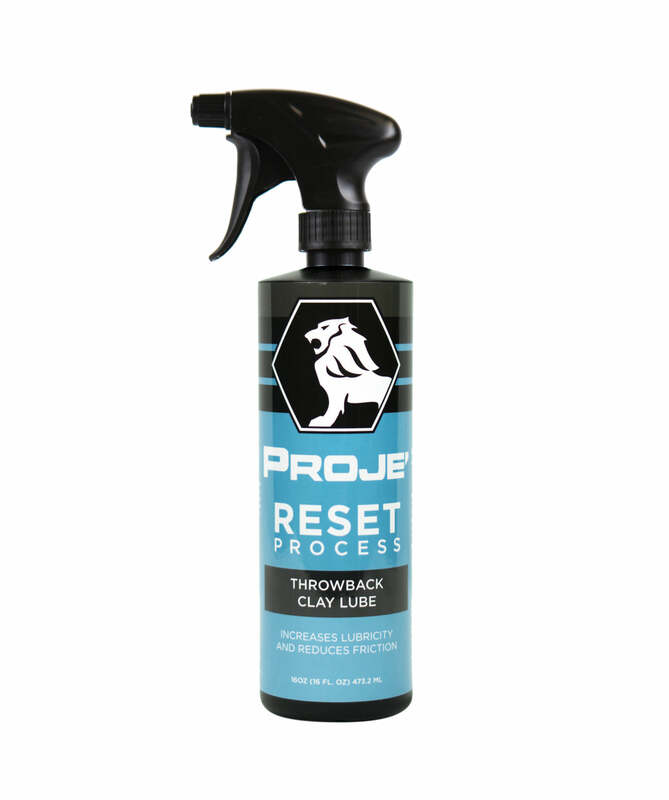 With its quick mist-on and wipe-off application, it makes it easy to wax your entire car in under 20 minutes. 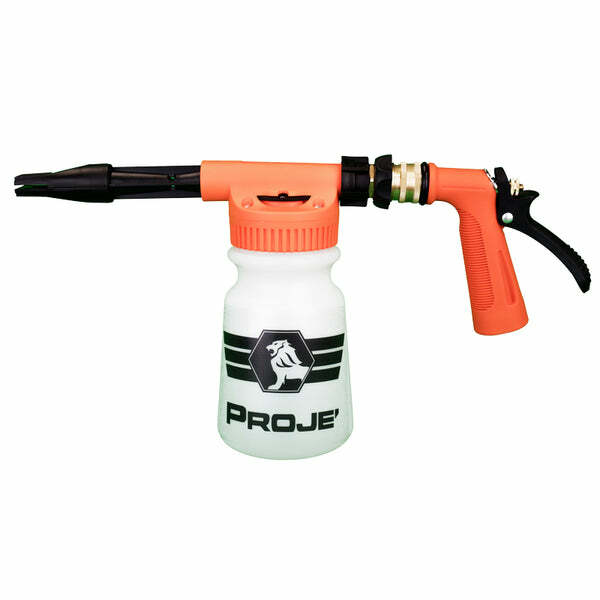 It will not stain plastic trim and is completely safe on all painted and non-painted surfaces. 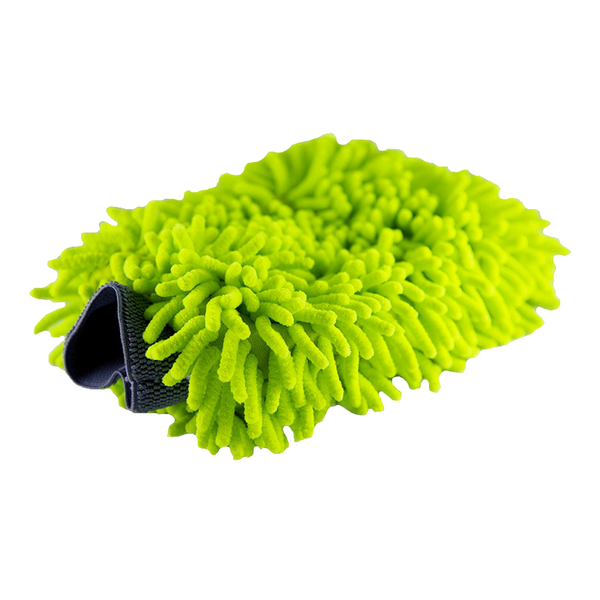 The Blue Applicator Pad works great for general cleaning, applying coatings, conditioners, waxes, sealants, glazes, dressings and more. 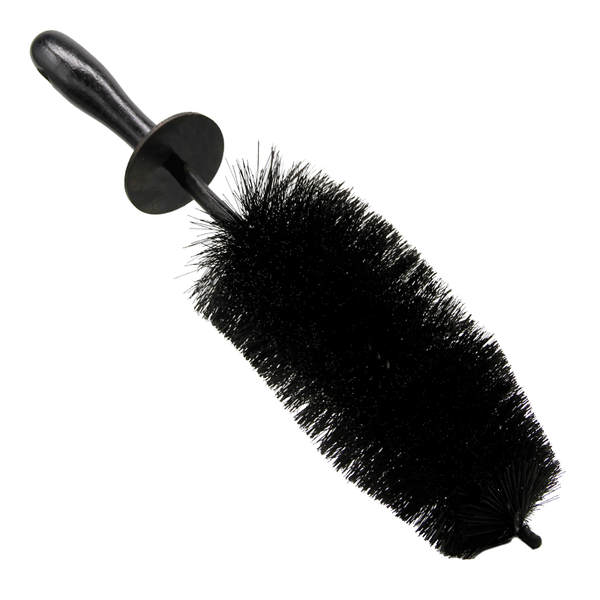 It has been specifically designed to fit perfectly in your hand and ensures that you will never introduce swirls or scratches to paintwork or interior surfaces when used correctly. 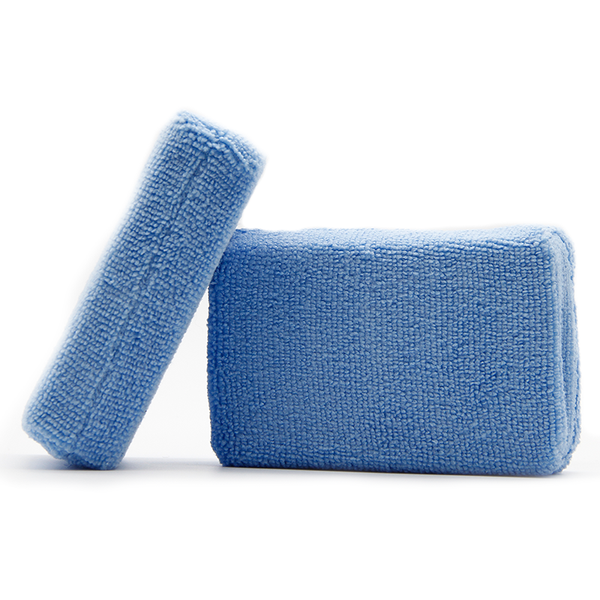 Better yet, the Blue Applicator Pad is 100% machine washable.